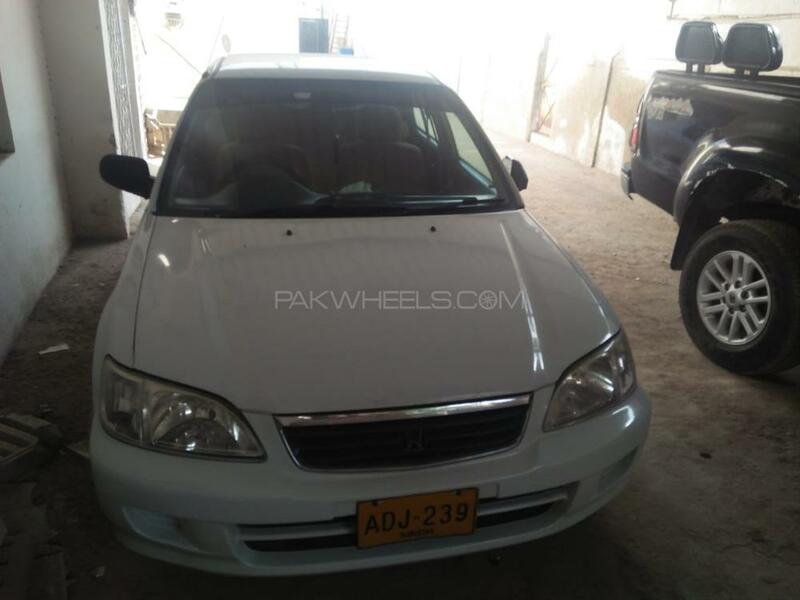 I'm selling my Honda City EXI manual in immaculate condition which drove on petrol. Engine is in perfect condition. Body and Suspension are 100%, no need of any work. Just buy and drive. Cplc and all documents are cleared.